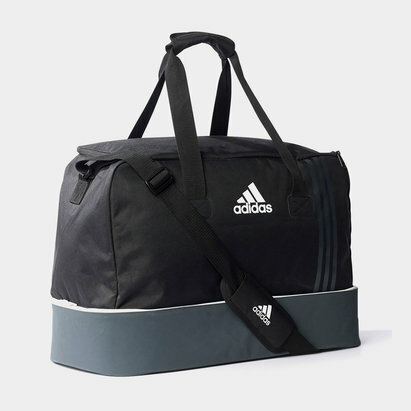 Looking for a lightweight and effective way of carrying your gym essentials? 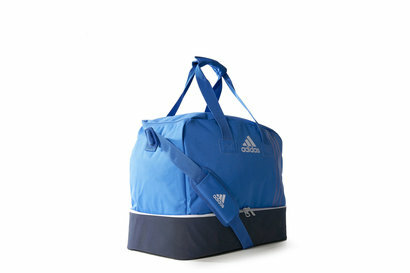 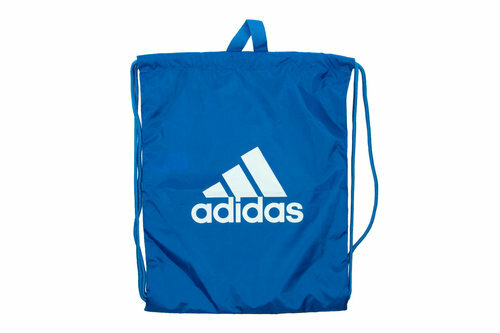 then look no further than the adidas Tiro Gym Bag in Blue, Collegiate Navy and White. 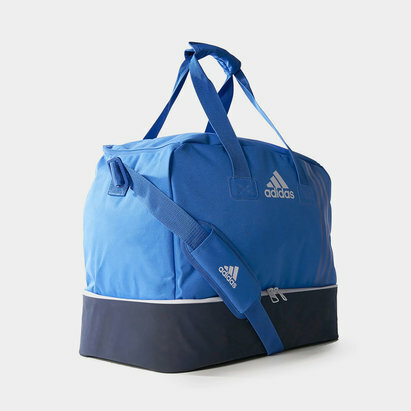 As an alternative to a big bulky backpack, easily store the essential bits for when you're out on the move or heading to the gym or training. 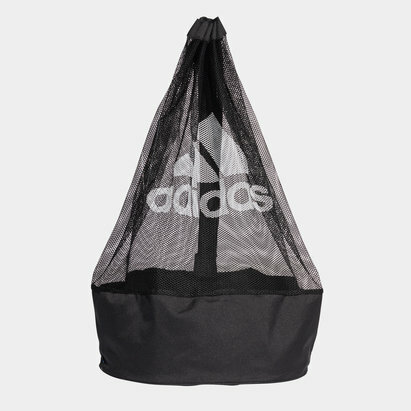 With one large compartment providing easy access in and out and with the drawstring straps acting as a secure closing for the bag as well as the carrying straps for transporting.